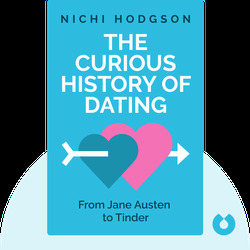 The Curious History of Dating (2017) guides readers through the history of dating and relationships in the United Kingdom. 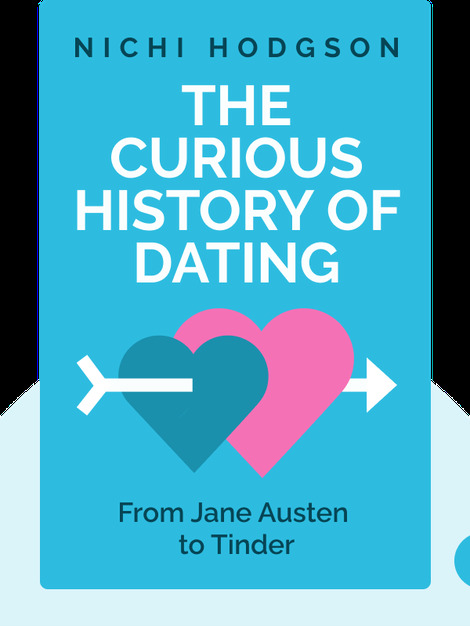 From the formal dances and rules of the 1700s to the growth of online dating in recent years, these blinks show that dating and finding true love has always been a difficult affair. But thankfully, today it’s easier than ever before. Nichi Hodgson is a British journalist, broadcaster and author based in London. She regularly contributes to news outlets such as the Guardian, Vice and the Daily Telegraph, specializing in topics such as sexual politics, dating and technology. Her first book, Bound to You, was published in 2012.